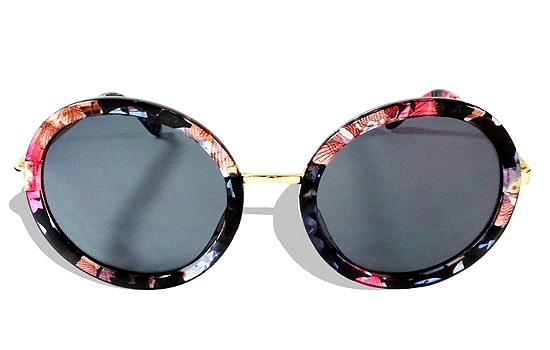 Make a statement with these sunnies! (SPOT.ph) Sunglasses are your best friend. 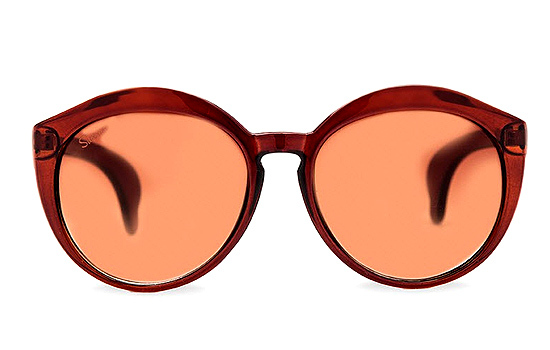 They're there for you when you can't seem to hide the aftermath of a sleepless night, when you want to protect your peepers from the sun, and when you just want to exude character and style. Since it's officially the summer season, you're going to need to cozy up to your sunnies even more. 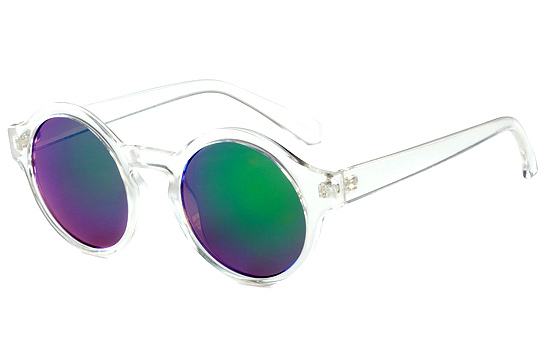 If you want to add to your collection, we round up 10 cool sunglasses that won't break the bank! Rocking a Coachella-inspired outfit? 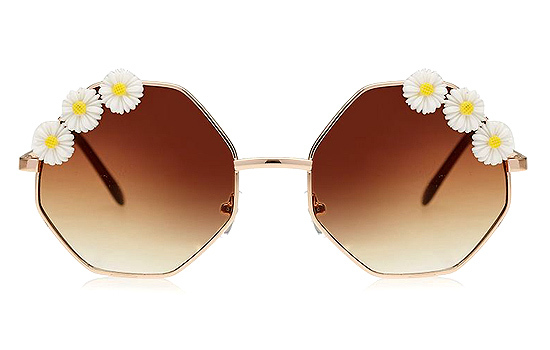 Let go of that flower crown and go for a subtly themed look with this daisy-accented pair. Going for a weekender look? 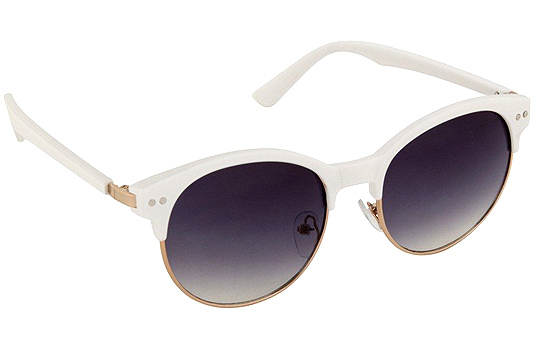 Finish your outfit with round, clear-framed sunnies! 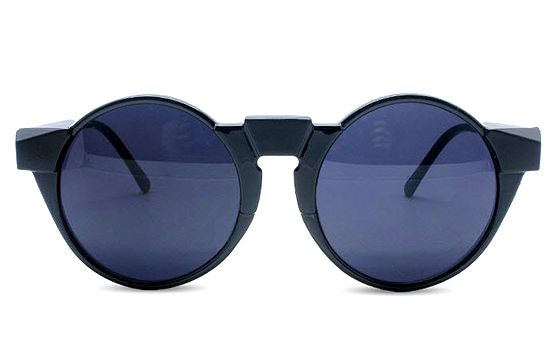 The tinted lenses will give your look an edgy twist. Whether you're trying to hide some excess baggage under your eyes or you just want to exude sophistication, this pair offers a bit of both—plus, heads will be turning in your direction! 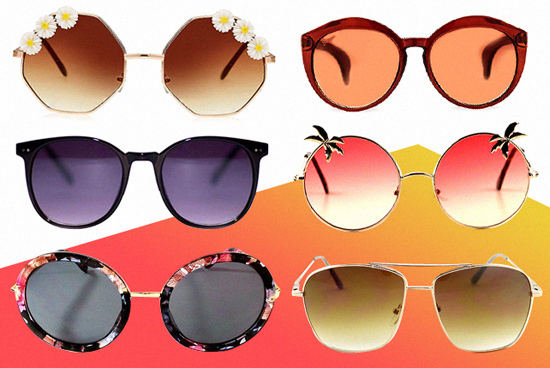 We mean it when we say we think we've found the perfect beach sunnies. 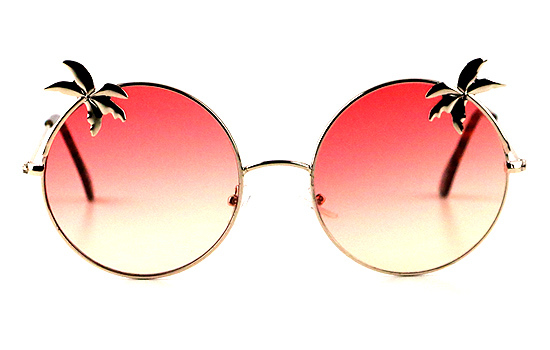 How adorable is this round pair with palm trees sticking out of the frames? The lenses remind us of a beautiful sunset, too. 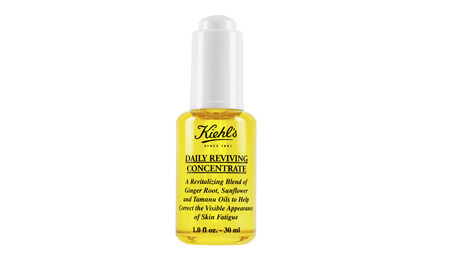 It's like bringing the beach to your peepers! Round, oversized sunnies were a huge trend back in the '60s. We can't get over how versatile this floral pair is. You can wear it with an LBD or denim shorts or even your bikini and you'll still look chic no matter what! 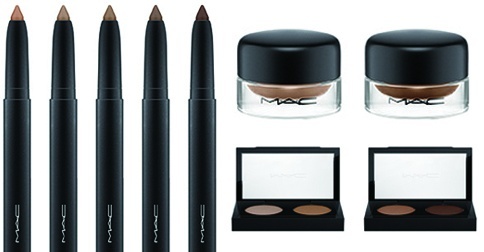 Look chic in a snap and stand out from the crowd in this unique cat-eye pair! It has a classic shape with a modern twist that will add some personality to your look. Aviator sunglasses were originally designed to protect pilots' eyes, but now, they've become a wardrobe staple. It's the perfect pair to wear when you're out driving, doing some shopping, or having a day out with your friends! 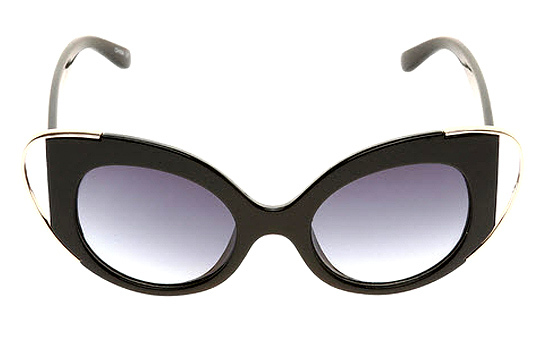 This pair is a two-in-one punch with the oversize and the cat-eye shape. It makes a huge and catty statement, don't you think? Believe it or not, sharp cutoffs were actually a big trend in eyewear fashion—they actually look pretty cool once worn. You want to be fashion-forward, you say? Do yourself a favor and put this edgy pair on! 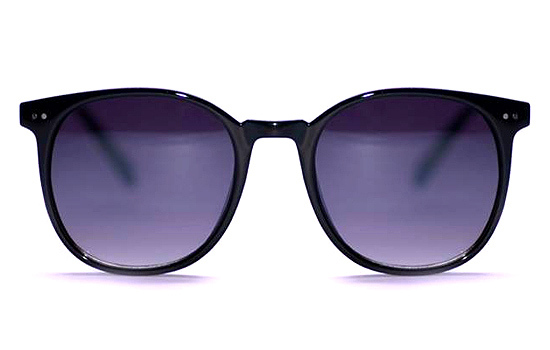 Looking for the perfect everday sunnies? 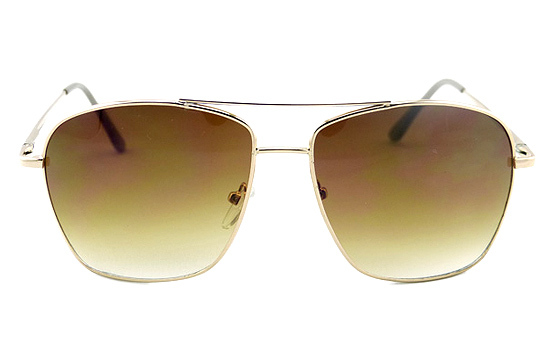 These white framed ones with muted gold accents will give your look lots of summer-chic points!